I received these shoes for free, to give my honest opinion on. All thoughts below are my own. 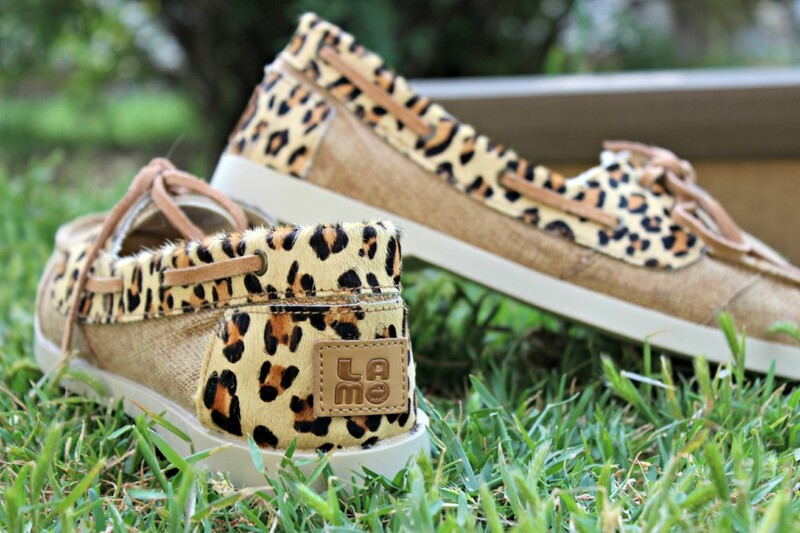 Check out my new Animal Print Cruisers I got from LAMO Footwear! They are pretty cute and perfect for Spring and Summer. I picked these out cause I thought they were fun, being different than a plain old pair of shoes! I love the print on these, they really make the shoes pop! They are 100% leather and have a comfort-arch in them, making them comfortable to wear for extended periods of time. Don’t you think the color on these is stunning? One thing I have noticed is these shoes do breath well. When I put them on I don’t feel like they suffocate my feet. Our Summer is going to be pretty warm I hear, we have hit a few 90+ days already and we are still in Spring! I like to have shoes that look cute but also are comfortable and keep my feet somewhat cool as well! This is my second or third pair of LAMO brand shoes, and I have enjoyed them every single time. I will note that I run from a 9 1/2 size to 10. With the LAMO shoes I have to get a size 10 each time, they are a bit smaller it seems compared to other brands. If you are interested in purchasing these shoes, or maybe another pair of sandals or boots, head on over to LAMO Footwear and check out what they have! Lots of cute shoes up for grabs! What do you think of these shoes? Have you tried or own a Pair of LAMO Footwear? Yeah you’re rockin’ it – those shoes are wicked cute. 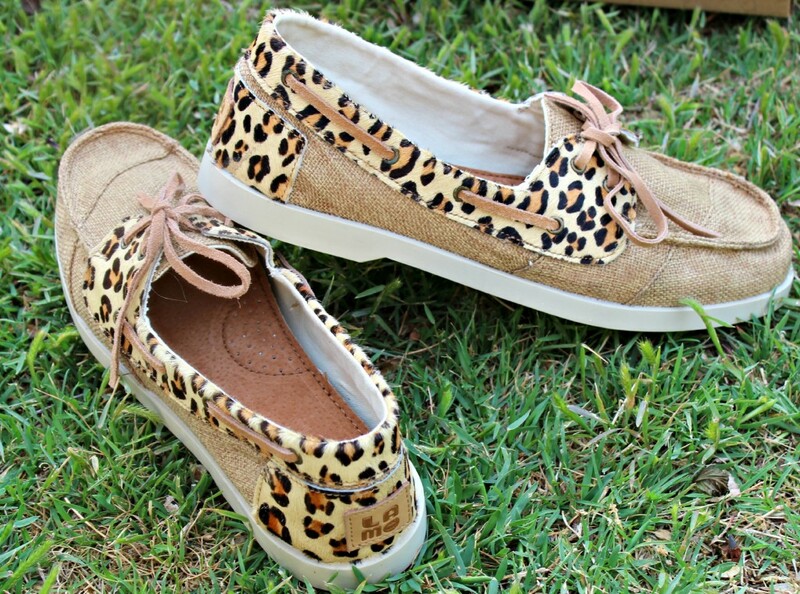 I love the animal print on them! Those are cute, love the leopard accent print! Those shoes are so cute and they look really comfortable! I don’t think I’ve ever heard of that brand before, I am going to have to check them out! I love how bold these shoes are! Not sure if I could pull them off but they’re cute! What fun shoes! I’ve never tried Lamo brand. These are really cute shoes. I have always wanted a pair in this style. How fun! They look comfy and I love the pattern!! I have honking huge feet and have a hard time finding shoes in my size as it is. I always appreciate knowing if they run small or not. They’re very cute! 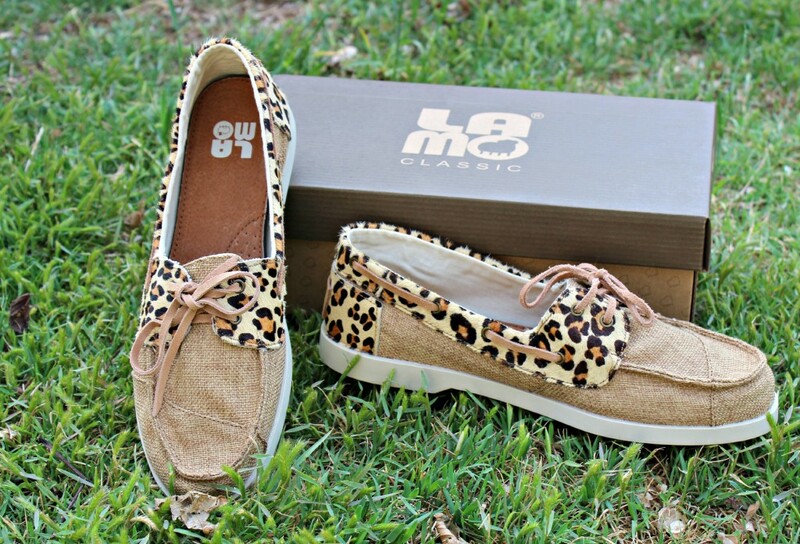 I can’t say I’ve ever tried LAMO footwear but it definitely looks like they have nice, quality products! I am so in love. Totally checking these out as I want a pair! My daughter would love these shoes! I have never heard of this brand, but will be checking them out. These are so cute! I am heading over to their website right now to see what else they have! Those shoes are super adorable and they look pretty darn comfortable, too! 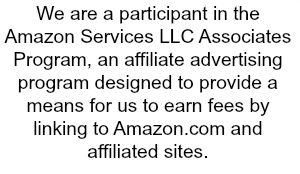 I’ll have to check out their website and other products. These are cute and they look really comfy. I really love the design too! Those are just too cute. They look like they would be really comfortable shoes. those are great. i love a cute slip on for running out the door. sometimes a flip flop isn’t always the ideal summer shoe. Hey, those are pretty darn cute. You’re rockin’ it with those for sure! I have never seen shoes of that style with prints. They look really cute, and I know those type shoes are comfy!